The Man Who Surprised Everyone is co-directed and co-scripted by husband and wife team Aleksey Chupov and Natalya Merkulova (Intimate Places, About Love, Only for Adults, Gogol, Beginning). The directors define the film as a “parable about the resistance of the ordinary Russian man to death” and explain that it is “based on the personal memories of director Natalya Merkulova, her Siberian childhood, the village in which she grew up, the people who surrounded her, and the legends that were told in those places”. The film was presented in the Orizzonti section of the 75th Venice Film Festival where it garnered the Best Actress award for Natalya Kudryashova it also rated a special mention at El Gouna. The film is shot with a Nordic calm gaze by Estonian born DP Mart Taniel. Vadim Krasnitsky's editing keeps the storytelling smooth and fluid. The producer of the film, Katya Filippova, added that the directors managed to create a very relevant and delicate film, which should be appealing to both domestic and foreign audiences. 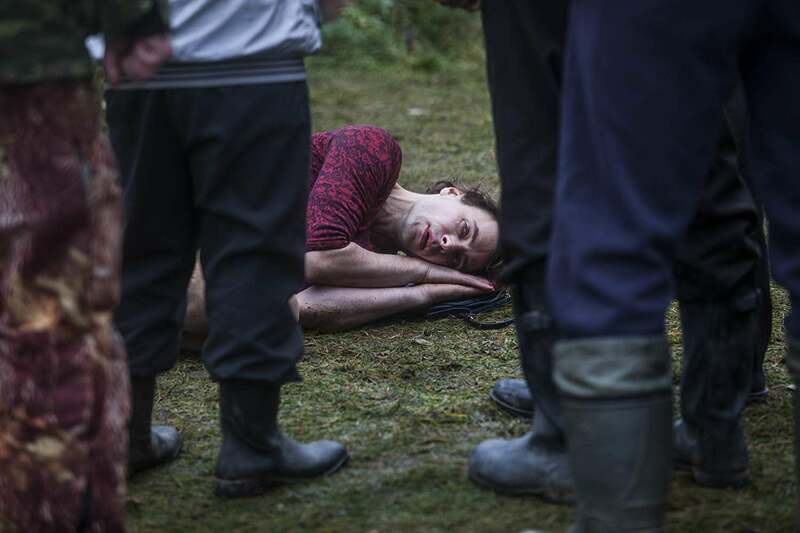 Its affecting condemnation of Russian attitudes to homosexuality should have art house audiences listening.